It's been five months now since Paramour by Cirque du Soleil finished its run on Broadway and our professional lives in New York City came to a close. It has to be said that this was a chapter in our lives that was so unbelievably fulfilling and rewarding, both professionally and personally for the two of us, Gasya and of course, for Kamali and Kaysen too. Those moment shared together are memories that we'll all forever cherish in our hearts. Since that time we've received many messages from people, from all over the world asking what we're planning to do next. Instead of writing to each and every one of them individually, we decided to write a little update on our website. 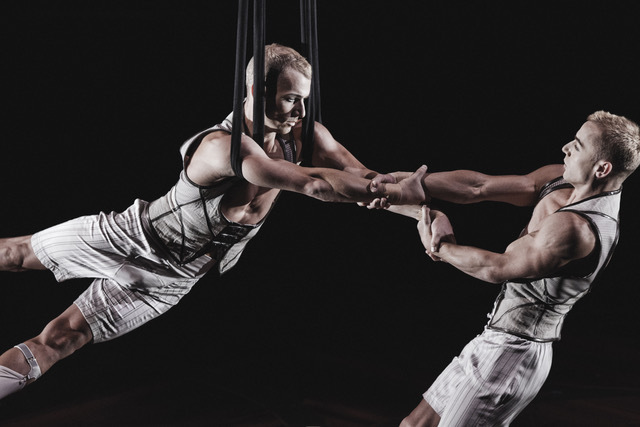 Those who know us personally, know that we haven't taken a substantial break since joining Cirque du Soleil seventeen years ago. 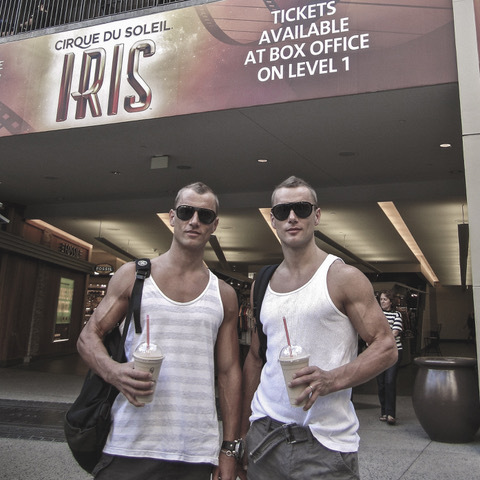 It still only feels like yesterday that we were walking through the sliding doors of Cirque du Soleil's International Headquarters, with our heavy accents and pierced (much more youthful) skin. Fast forward seventeen years.. One General Formation Training, a reality tv series and a theatre show in London, a big top touring show and three resident shows, in three different cities and an appearance on the 84th Academy Awards, here we are! We do plan to return to the stage one day soon but, before then we have a personal journey to take. Family has always been and always will be the single most important thing in our lives. Every choice that we've ever made, along with every path that we've ever taken has been with our family at the forefront of our decisions. It's our family that has ultimately given us the biggest joys. For as long as we can remember we both wanted to be fathers. Kamali and Kaysen (Andi and Gasya's two children), born in Los Angeles and Las Vegas respectively are the Iris and Zarkana babies. 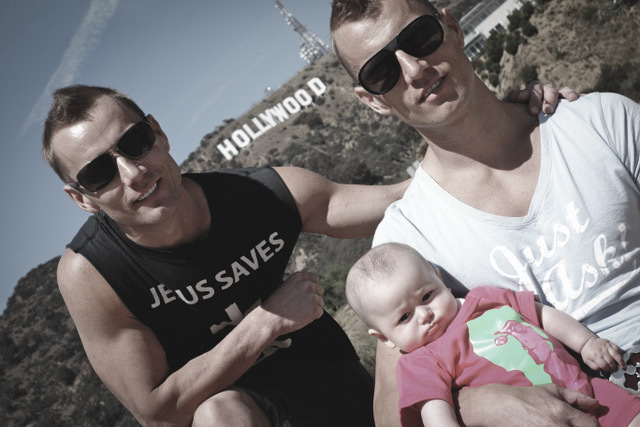 The next additional to our Atherton family will be a Paramour baby. My baby! 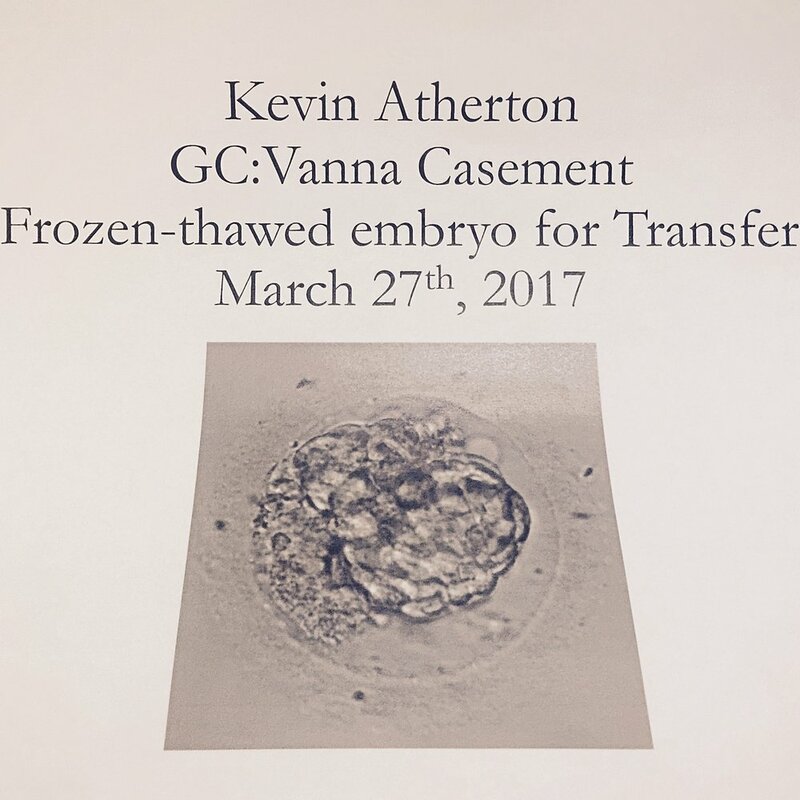 He was conceived (by IVF) in a New York City fertility center and will be born (via surrogate) in a Canadian hospital this coming December. Everyone is so happy and excited to finally welcome this new baby into our lives. We're very lucky to have the family that we do. Not the mention our precious friends too. They've supported us every step of the way and without them, none of this would have the meaning that it does. We'll be eternally grateful to them, and all of you for being there for us, always. 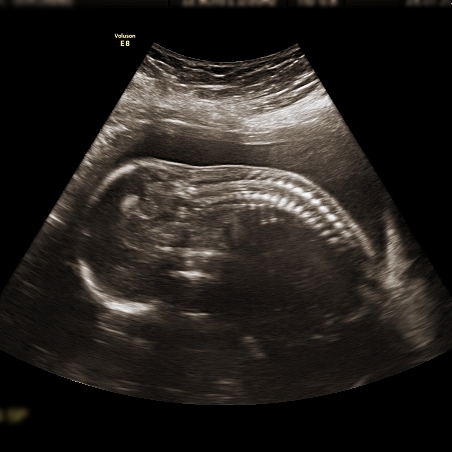 Over the coming months and years we promise to give regular updates (personal and professional) of our lives ahead. If you do wish to stay informed you can always subscribe to receive our updates, by simply using the link on our website. Of course, we still encourage and welcome your personal messages to us too. We read each and every one of them.